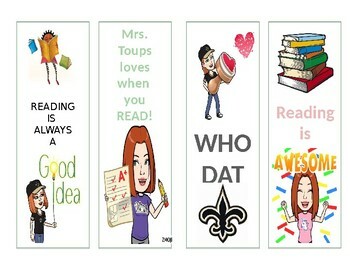 Your students will LOVE receiving personalized Bitmoji bookmarks! Mine do! 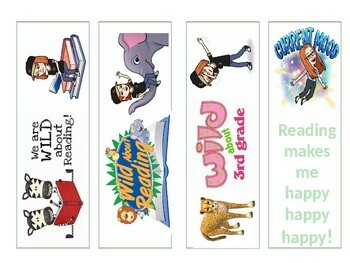 This is a PowerPoint that contains 38 different reading bookmarks. All you have to do is download the free apps, save the pics to your camera roll, email them to yourself, and save the pics to insert into the PowerPoint. It sounds like a lot, but it's really simple. The themes have all been done for you! 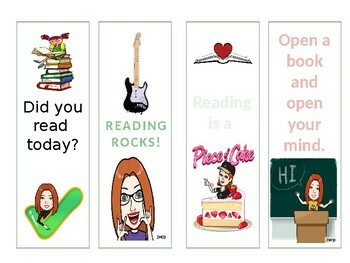 I always print on cardstock and laminate them. 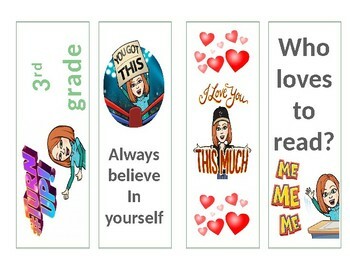 Think about how you can use these: to encourage chapter book reading/build stamina, homework completion, rewards for test grades, making reading goals, etc.